Scotia Physiotherapy is a supporter of our Dance for Health program. 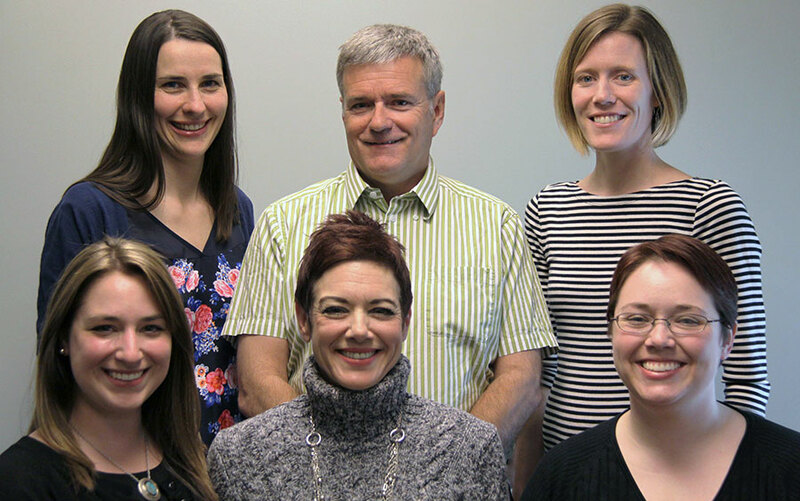 Scotia Physiotherapy is a Halifax, NS based physiotherapy clinic offering treatments for injuries and muscle/joint/body pain using a variety of tools, and often problems are corrected within 5 to 10 visits. Exercise is always a part of rehabilitation, allowing people to help manage their injury, as well as giving them tools to help prevent recurrences.